Traditional methods of education as we know it are becoming a thing of the past. They are becoming increasingly digitized, and being driven by technology innovations. In fact, the so-called EdTech, the education technology industry, is expected to reach $252 billion by 2020, growing at a 17% annual rate. Among the most significant trends in EdTech, augmented reality rightfully takes a leading position. With more than 1 billion users expected to join the trend by 2020, it opens a pool of opportunities for educational institutions and businesses. In this article, we will explore this EdTech trend in more detail as well as provide fresh ideas and expert advice on how to use AR development in education. Augmented reality in education can serve a number of purposes. It helps the students easily acquire, process, and remember the information. Additionally, AR makes learning itself more engaging and fun. It is also not limited to a single age group or level of education, and can be used equally well in all levels of schooling; from pre-school education up to college, or even at work. Accessible learning materials – anytime, anywhere. 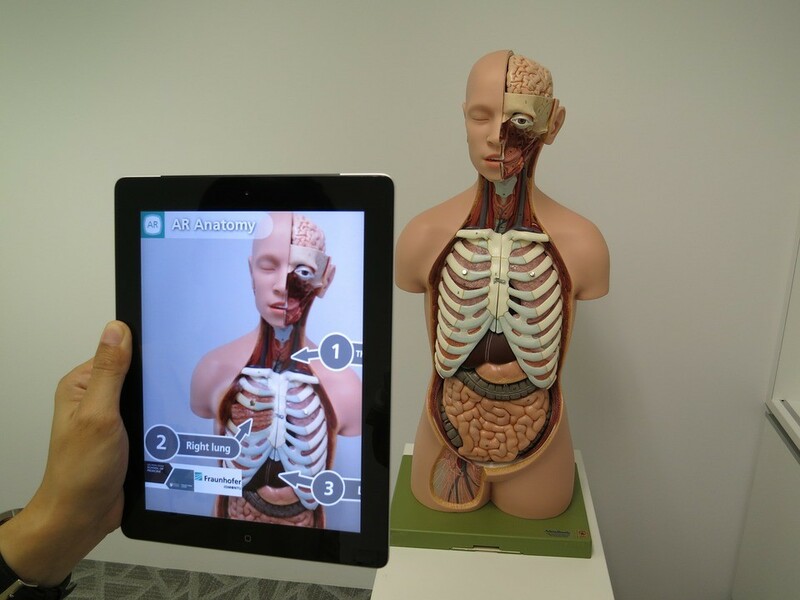 Augmented reality has the potential to replace paper textbooks, physical models, posters, printed manuals. It offers portable and less expensive learning materials. As a result, education becomes more accessible and mobile. No special equipment is required. Unlike VR, augmented reality doesn’t require any expensive hardware. Because 73% of all teens currently own a smartphone, AR technologies are immediately available for use for the majority of the target audience. Higher student engagement and interest. Interactive, gamified AR learning can have a significant positive impact on students. It keeps them engaged throughout the lesson and makes learning fun and effortless. Improved collaboration capabilities. Augmented reality apps offer vast opportunities to diversify and shake up boring classes. Interactive lessons, where all students are involved in the learning process at the same time, help improve teamwork skills. A faster and more effective learning process. AR in education helps students achieve better results through visualization and full immersion in the subject matter. A picture is worth a thousand words, right? So, instead of reading theory about something, students can see it with their own eyes, in action. Practical learning. Apart from schooling, professional training can also benefit greatly from the use of AR. For example, accurate reproduction of in-field conditions can help master the practical skills required for a certain job. Safe and efficient workplace training. Imagine being able to practice in heart surgery or operating a space shuttle without putting other people in danger or risking millions of dollars in damage if something goes wrong. It is possible with AR. Universally applicable to any level of education and training. Be it learning games for kindergarten or on-the-job training, AR isn’t limited to only one use case or field of application. Read more: How to Bring Augmented Reality to Your Retail App? A lack of necessary training. Some teachers might struggle putting these new technologies into practice as their background training doesn’t provide the necessary skills. Only the most open-minded teachers and innovative educational institutions are ready to apply augmented reality apps in education. Dependence on hardware. Using augmented reality in the classroom requires a certain resource base. 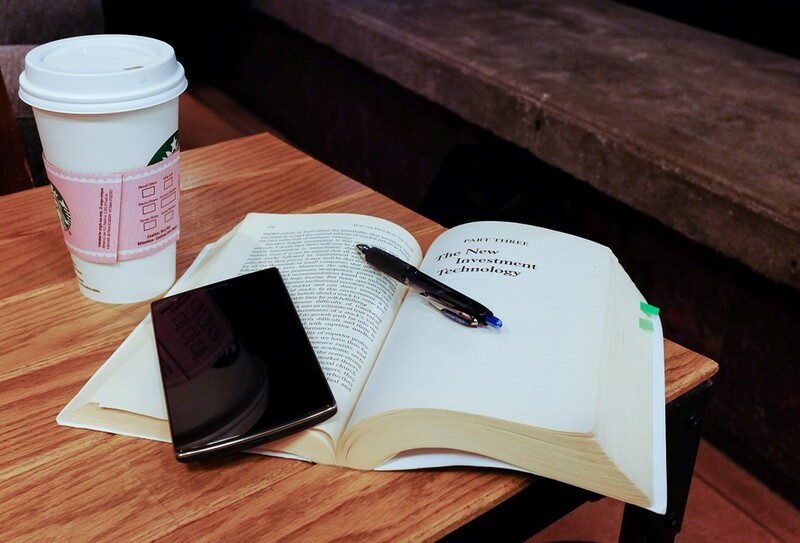 For example, not all students have smartphones capable of supporting AR applications. Content portability issues. The AR app you build needs to work equally well on all platforms and devices. However, it is practically impossible to provide the same quality of AR content on any device. Despite a common misbelief, AR technologies offer so much more than chasing pokemon around town. Here are some outstanding examples of augmented reality in education. Probably, the most popular application for augmented reality in education is the use of AR apps directly in the classroom. In this case, they can help the teacher explain a subject, provide a visual representation of the material, and help students test out their knowledge in practice. Namely, you can find an AR app for almost any subject, including chemistry, geometry, zoology, grammar, and even programming. By using augmented reality, students can learn even outside the classroom. 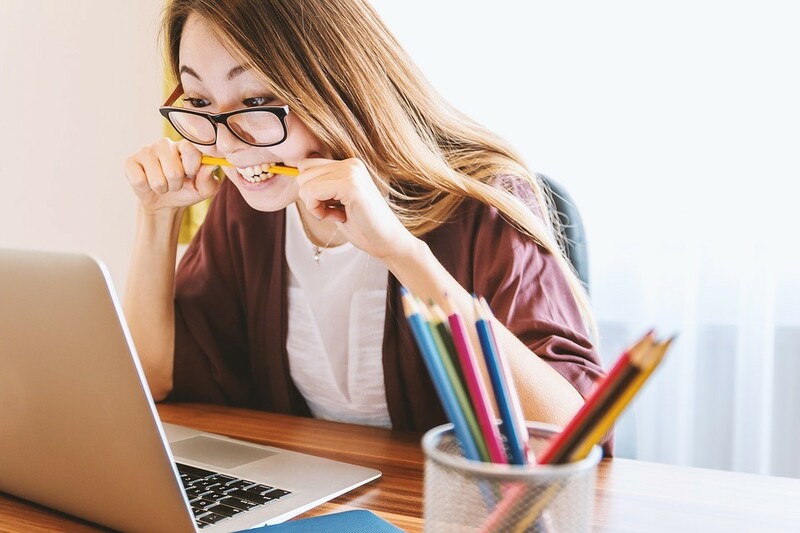 What’s more, online or distance learning can be easier and more efficient with AR-aided educational materials. 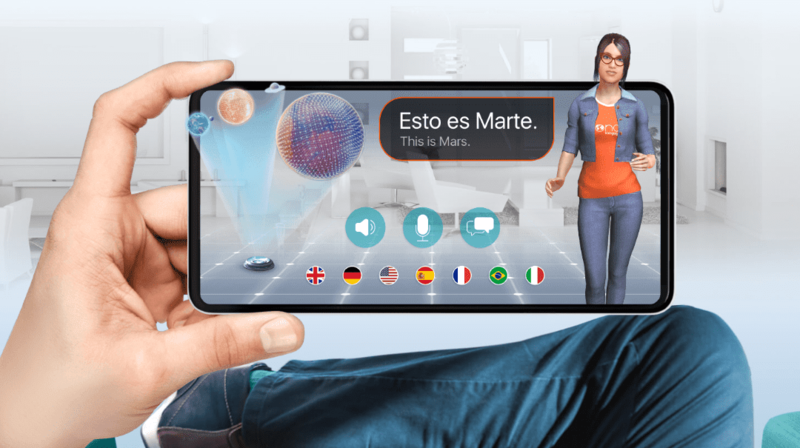 For example, Modly, a language-learning app, has recently integrated an AR-based virtual teacher to help users practice their skills as if they were in a real-life setting. There is huge potential in AR technologies for marketing and advertising, even in the education field. A number of universities in the USA are already using AR tours to increase enrollment and help new students find their way around campus. For example, the Community College of Beaver County, Pennsylvania, uses augmented reality to deliver various types of content, including video, audio, and digital publications. Thus, the app provides a fun and informative way to explore the campus. The app also has gamification elements to make the experience even more engaging. How to use augmented reality in education field ? With such giants as Apple and Google pushing AR technologies forward, right now could be the best time to join the trend. 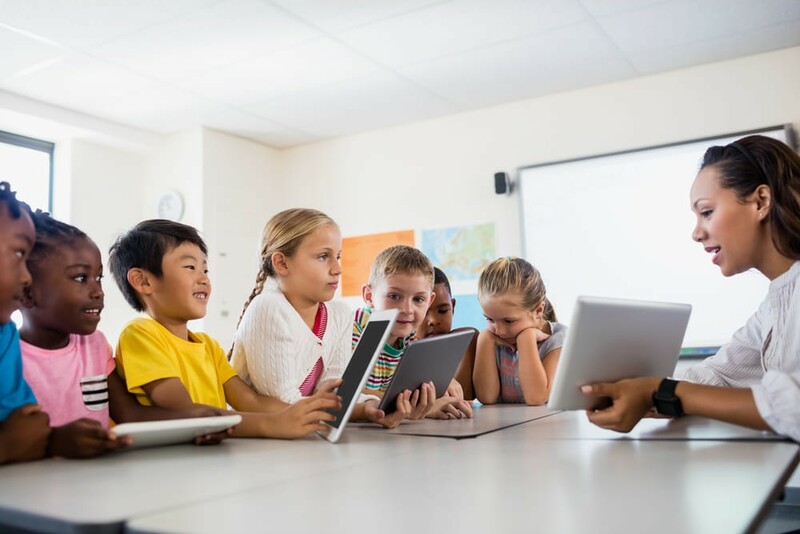 Dedicated developer tools including ARCore and ARKit, paired with powerful hardware, such as iPhoneX, make it possible for businesses to build successful AR-based EdTech solutions. Read more: Why Now Might Be the Best Time to Develop an AR App for iPhone X? Define your goal and target audience. Depending on the age of your users and the general purpose of the app, the functionality will differ. Polish the idea through market research and viability testing to understand its real potential. Build a POC to test out the capabilities of the chosen tech stack (it is a recommended approach for innovative technologies, including AR and VR). Create an MVP – the basic app version, just to test the core functionality. Test the product and iterate toward success. Take into account that you will need to update the app regularly with new AR content. As we can see, augmented reality in education has enormous potential, which is still to be uncovered. With the current adoption of mobile technologies and the recent advances in hardware, AR is becoming more accessible and broadly used. Therefore, right now might be a good time to make the first steps in this direction. Otherwise, you risk missing out on the chance to win your market share. Yet, AR app development is no easy task. It requires a certain skill set as well as hands-on experience building similar products. We at Eastern Peak have the expertise and skills to help you build an EdTech solution of any scale and complexity, including AR or VR content. If you want to explore the opportunities of augmented reality in education, book a free consultation with our experts.